We are offering Nickel Sulphate Crystals which is reputed for its quality and can fulfill many uses in various industries. 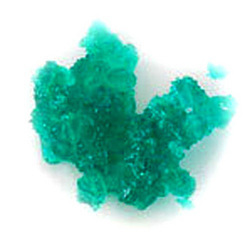 They are effectively used for Plating, in Industrial Dyes, etc. These products are developed to suit various requirements of our customers’ and we follow effective policies to satisfy them. punctality is our policy. Looking for Nickle Compound ?